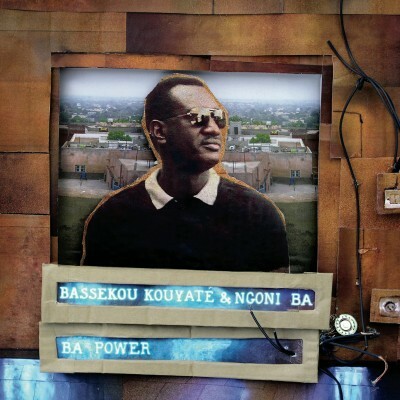 Originally from Saint-Etienne Dub Inc fuse classic roots reggae with dub, dancehall, ska, hip-hop and African influences. They create an intoxicating musical hybrid with highly charged and socially conscious songs. Their wild, high-octane live performances led to an ever expanding and loyal fan base which made then much more than France’s most successful reggae band; they now are legends throughout the world’s Francophone communities. Charismatic lead singers Hakim Meridja “Bouchkour” and Aurelien Zohou “Komlan” sing in English, French and Kabyle (a Berber language spoken in Algeria). Backed by deep rolling bass, keyboards, guitar and drums, Bouchkour and Komlan convey strong positive messages through their striking vocals creating music with a truly universal appeal. 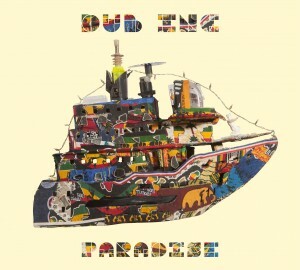 Since forming in 1997, Dub Inc have produced four studio albums, two EP’s and a live album. Their new album ‘Paradise’ (Jan 2014, Diversite/Harmonia Mundi UK) perfectly embodies the potent combination of infectious energy, distinctive melody and engaged, combative lyrics. 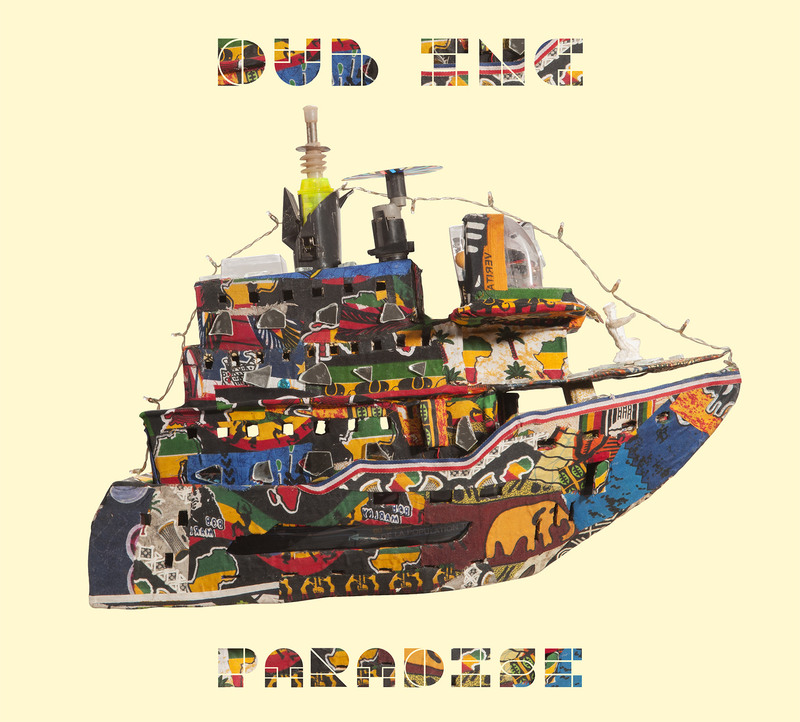 And with a fierce independent spirit and away from the media spotlight, Dub Inc are now a fixture at major festivals across Europe, and have already headlined Paleo, Rototom Sunsplash, Reggae Sun Ska.